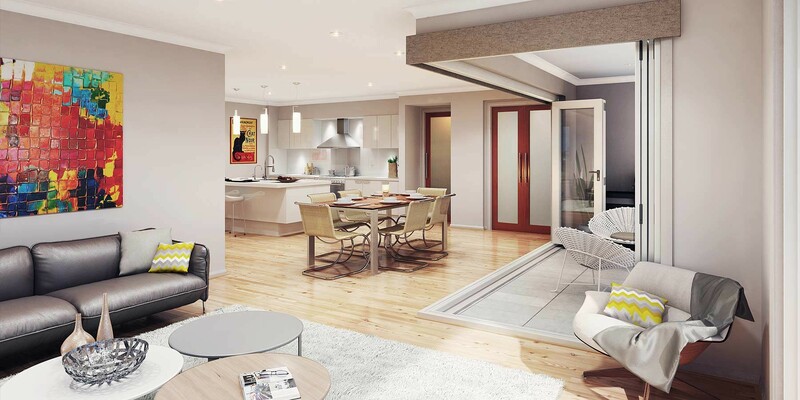 We supply many Australian firms with high quality 3D visualisations – renders, artist impressions and even 3D walkthroughs and interactive virtual tours. 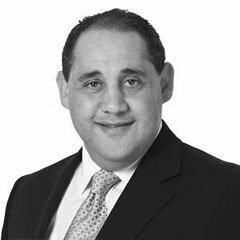 If you design, build or sell property, you need to join the trend with Rendersmart as your partner. If you need to communicate designs, plans, building plans, construction methods, product designs, site layouts, internal spaces, external elevations, processes, materials, colours… and so much more, then your stand to benefit from 3D visualisation. 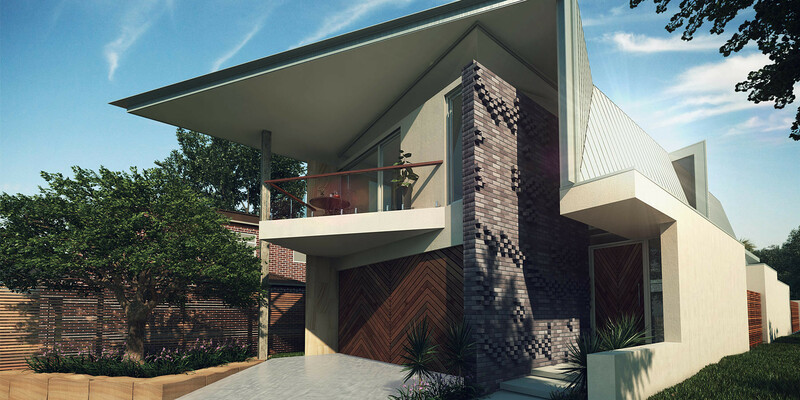 3D visuals are becoming the Australian industry standard for builders, developers, architects, designers, real estate agents and creative agencies. If your business is involved in any of these fields, your competitors are probably already benefitting from using this technique. 3D floor plans and renderings – Valuable tools for communicating design and layout help potential buyers visualise a floorplan and comprehend benefits. We know from experience that once you show your plans in 3D, the possibilities for communicating, problem-solving and selling property expand to make your job easier. 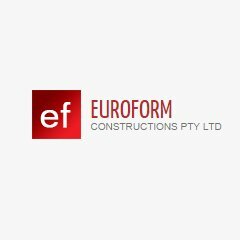 Rendersmart is a trusted Australian-owned and operated company backed by 20 years of Australian building and architectural experience and with the reputation to match. One of the greatest advantages of 3D visualisation is their high-impact, instant communication of your designs. Today, 3D graphics are a crucial tool in your marketing mix when promoting building plans to stakeholders or selling off-the-plan property to savvy buyers in a competitive environment. Poor quality visuals can hinder your success by reflecting poorly on the finished product, particularly when your competitors might display information in various forms of 3D. Rendersmart captures the look and feel of a product or building the way a plan or 2D elevation simply cannot match, bringing concepts to life and giving your buyers the fine details they crave to assist their buying decision. 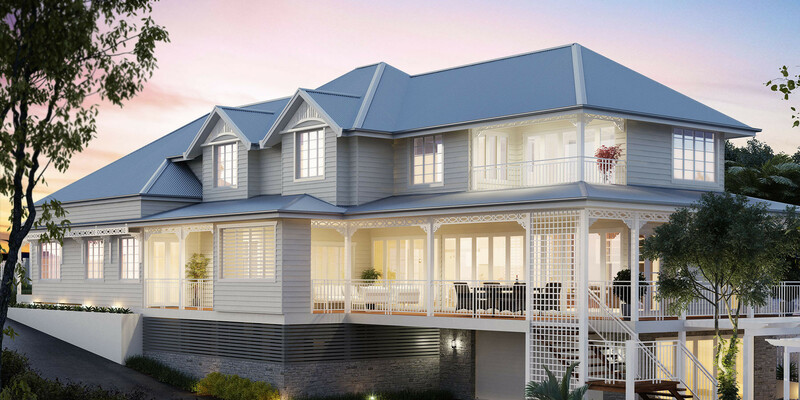 Rendersmart has been at the forefront of the 3D rendering industry in Australia for nearly a decade, helping our clients get outstanding outcomes with compelling visuals that help communicate, sell and solve problems. Virtually anything based on a 2D drawing can be transformed to lifelike 3D images with an incredible impact on their audience. Want to create more interest in a floor plan? Show it in 3D. Need a marketing point of difference? 3D walkthroughs and 360 tours present interiors in stunning detail, making your property stand out in a competitive marketplace. Want to turn enquiries into sales faster? Show off your home designs in 3D and get buyers picking up the phone. We combine 3D technologies to ‘build’ virtual display homes your buyers will love.